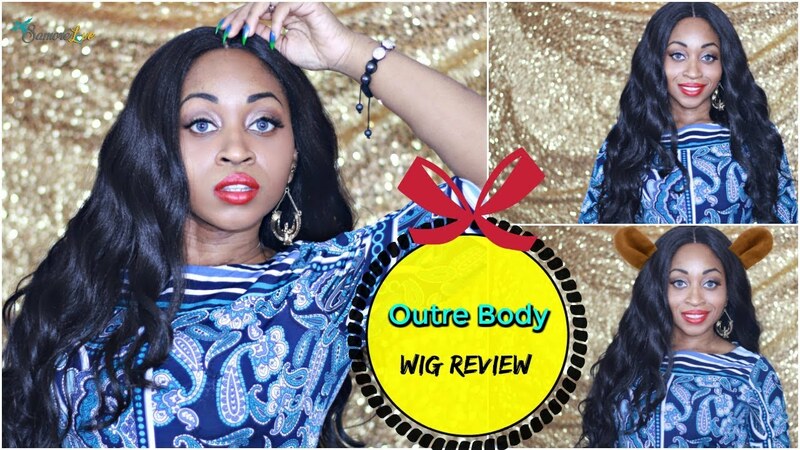 Walking Trophy Red Holiday Party Synthetic Wig. 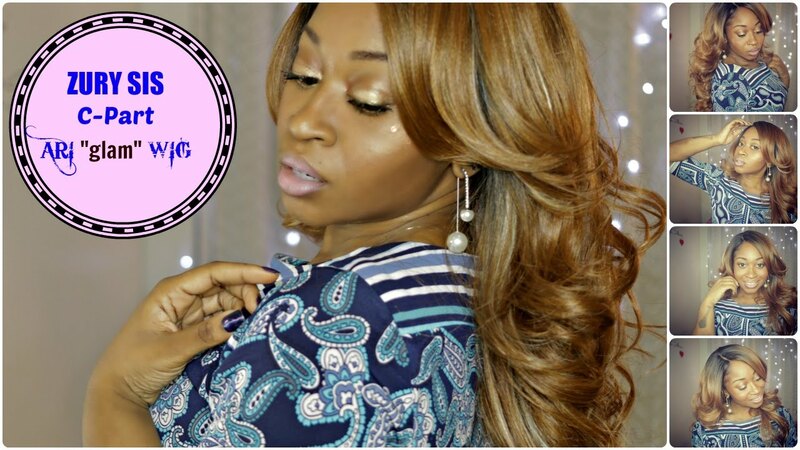 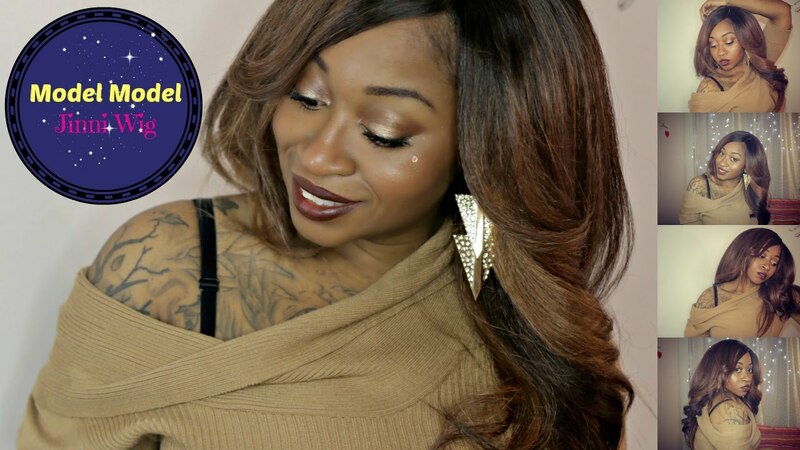 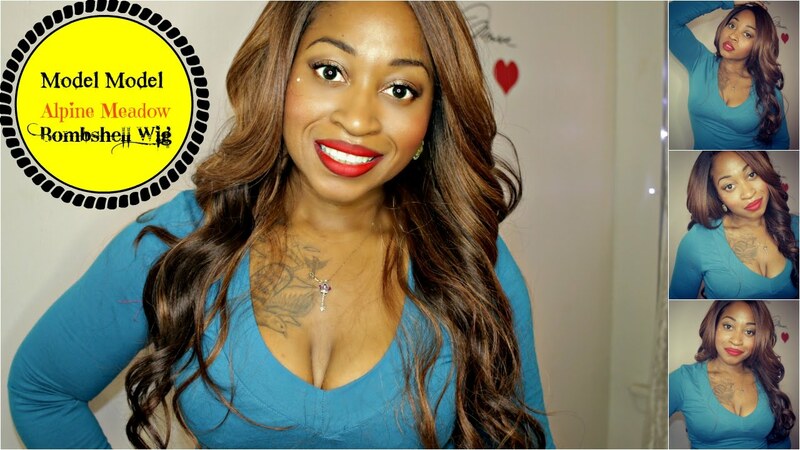 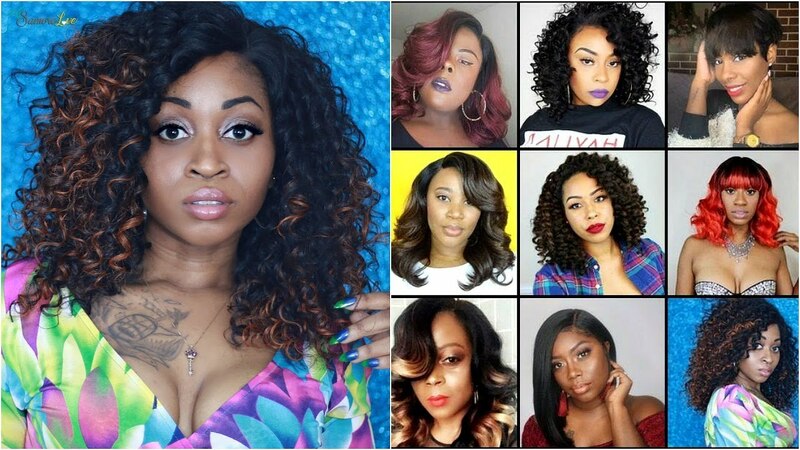 This is a great natural hair textured holiday wig if you want to really stand out then this color is perfect…. 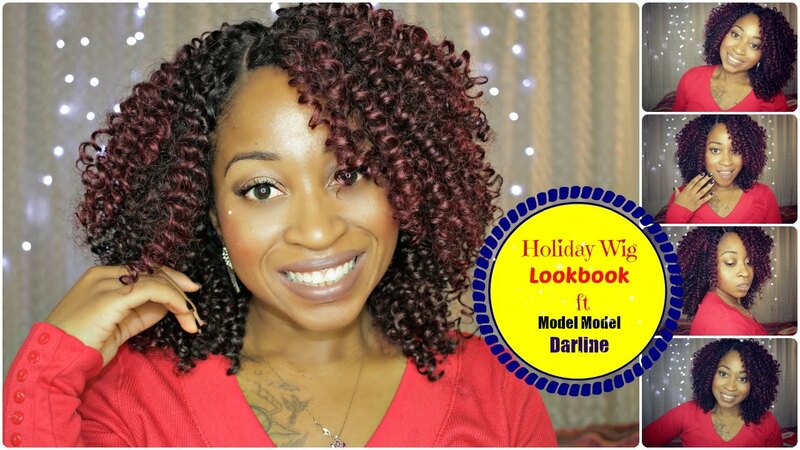 Alpine Meadow Bombshell Wig color Oh279 is the wg featured in today's holiday hairstyle. 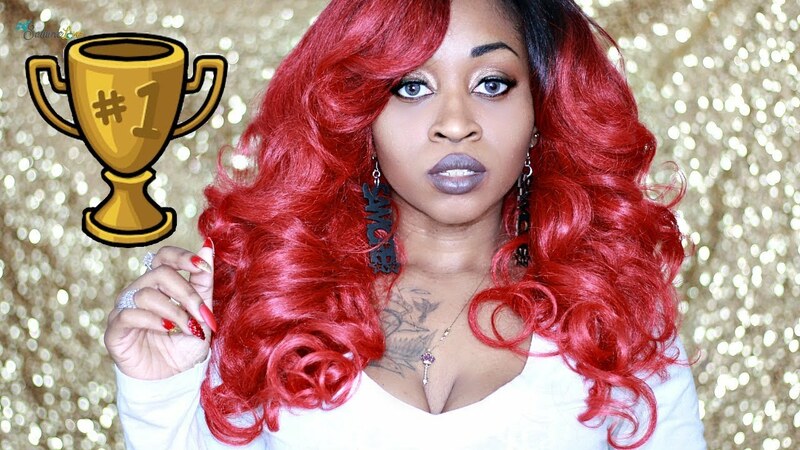 This is also a collaboration with another bombshell here on youtube….